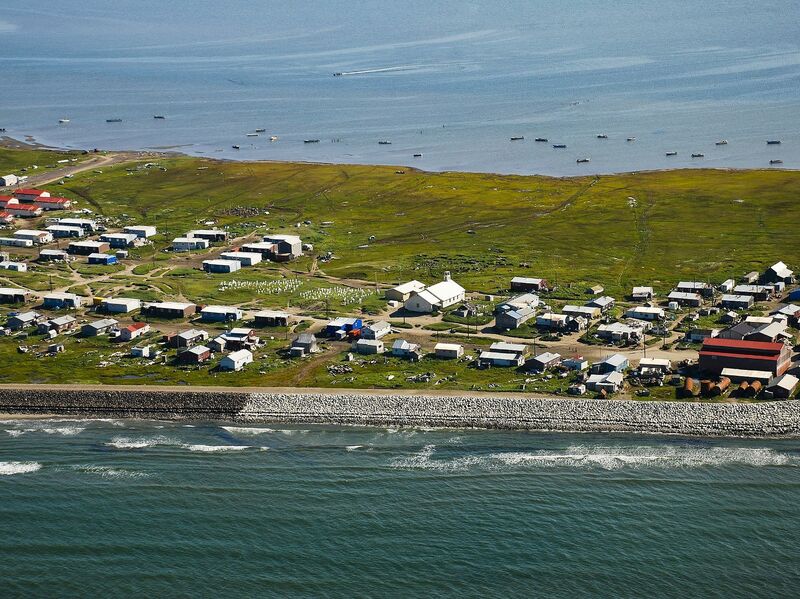 The community of Shishmaref has determined that the threat to life and property from reoccurring beachfront erosion requires immediate action. The community has taken the first step by establishing an erosion and relocation coalition made up of the governing members of the City, Indian Reorganization Act (IRA) Council and Shishmaref Native Corporation Board of Directors. Faced with the decision of whether to remain at its present location or to move, the majority of the community is in favor of moving. This plan is a guideline to assist the community as well as state, federal, and other agencies in assisting Shishmaref with an orderly relocation.